Today benchmarks another exciting day for Skinny Body Care Independent Distributors and Customer in Canada. The owner of the company has just announced "NEW CANADA DISTRIBUTION CENTER OPEN!" less than an hour ago. Skinny Fiber and Ageless Anti-Aging Serum have been available in Canada for years, though struggled with 2-5 week waits on deliveries per customs office policies. The launch of this new distribution center means less wait time for deliveries of Skinny Fiber in Canada, as well as less stress and increased convenience for local Canadian Skinny Fiber Distributors wanting to provide optimal service experience for their customers and distribution teams. Canada is one of 2 Markets That Received Distribution Centers This Month! Canada is the second of two of the long awaited and new Skinny Fiber distribution centers opened this month; the first being the Brazil Skinny Fiber Distribution Center and Business Opportunity launch at the beginning of the month. Both locations offer order tracking for customers and distributors. In addition to the announcement about the launch of Skinny Fiber Canada Distribution Center, the owner of the company also mentioned that "All orders from over the weekend and going forward will be shipped to Canadian customers from the new distribution center and tracking will be posted in your back office." which the back office being the member's account area. Just click Order History to see the last order and click a link for tracking postal delivery of Skinny Fiber and Ageless. 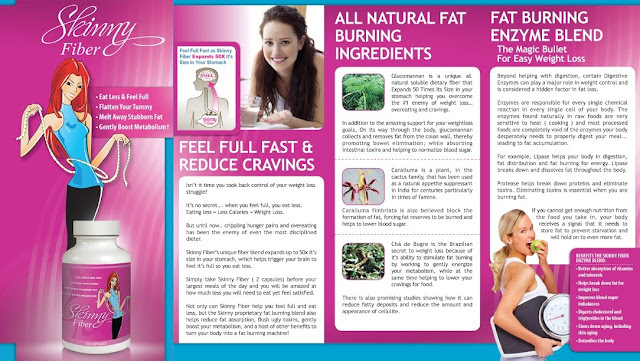 FYI: You can order Skinny Fiber in over 100 countries + order and track in Canada, United States ... Ready to order? Click Here to learn more or contact me directly! !